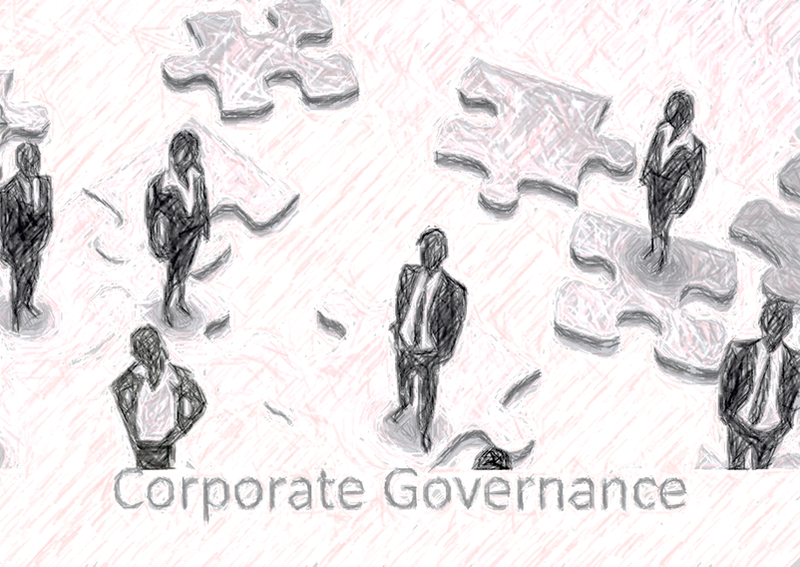 Corporate Governance is a system of rules, practices and processes by which a company is directed and controlled. Corporate governance essentially involves balancing the interests of the many stakeholders in a company – these include its shareholders, management, customers, suppliers, financiers, government and the community. Since corporate governance also provides the framework for attaining a company’s objectives, it encompasses practically every sphere of management, from action plans and internal controls to performance measurement and corporate disclosure. « What are the challenges we faced to today?